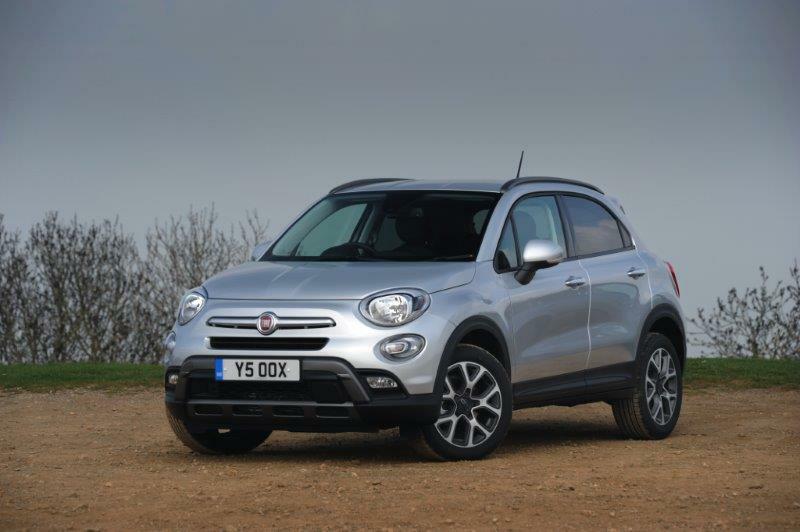 OH, look, Fiat’s got in on the urban crossover act. Here we go again, another over-stretched adaptation of a design that first appeared in the 1950s fabricated to fit in with an industry fad. I’ve said it before and I’ll say it again, I don’t get crossovers. 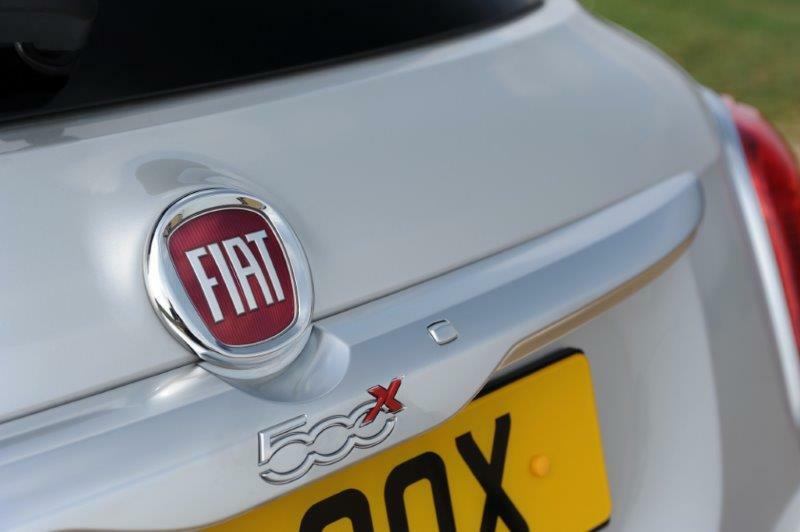 If you want a Fiat 500, buy one. If you want an off-roader, don’t buy one. Buy a Land Rover instead. Having said that, I won’t be unfair on the 500X. It might have big, silly stickers and silly white wheels but it actually looks quite cool. Its curvy design fits comfortably around its jacked up, big-wheeled frame and I love the gentle sweep of the roof-line and the slightly over-sized rear lights. Another part of the appeal is the fact it doesn’t share its platform with its very function-over-form sibling, the 500L MPV as you might expect. 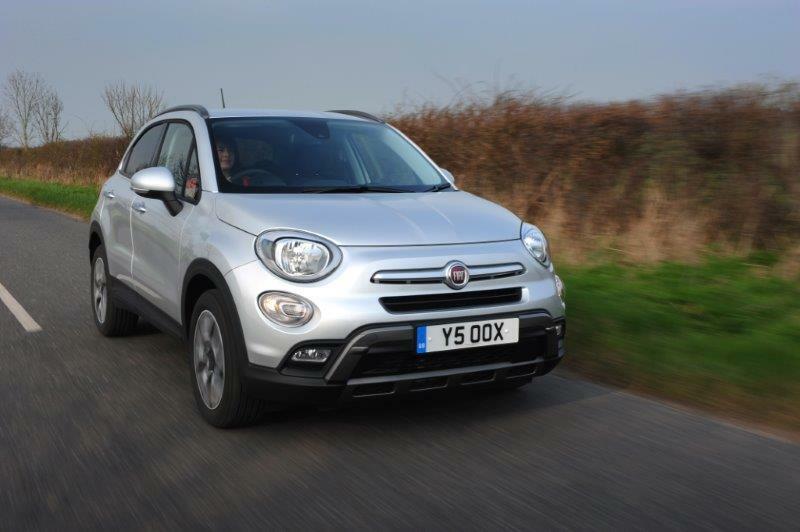 Instead, this borrows a chassis from the Jeep Renegade, a more distant and more capable relation. So here we have an attractive and potentially very competent bigger brother for a small car that sells in droves. Think of it not as a crossover, but as a scaled down off-roader taking cues from a pretty little city car. Does it sound more appealing now? Good, then let’s begin. 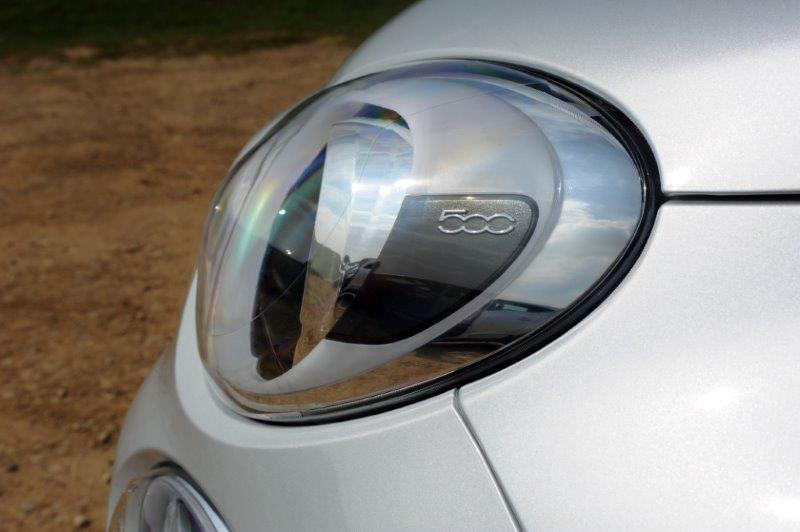 As I’ve already said, the 500X looks great. The 18″ wheels don’t help the ride, but they do suit the bulky body. My test model is the front-wheel drive “Pop Star”, a middle-of-the range version, but still packing in plenty of equipment. There’s also a Cross and Cross Plus version, which has four-wheel-drive available but, to be honest, it’s plenty good enough as a two-wheel drive car and I’m not sure why you’d need to ask more of it. 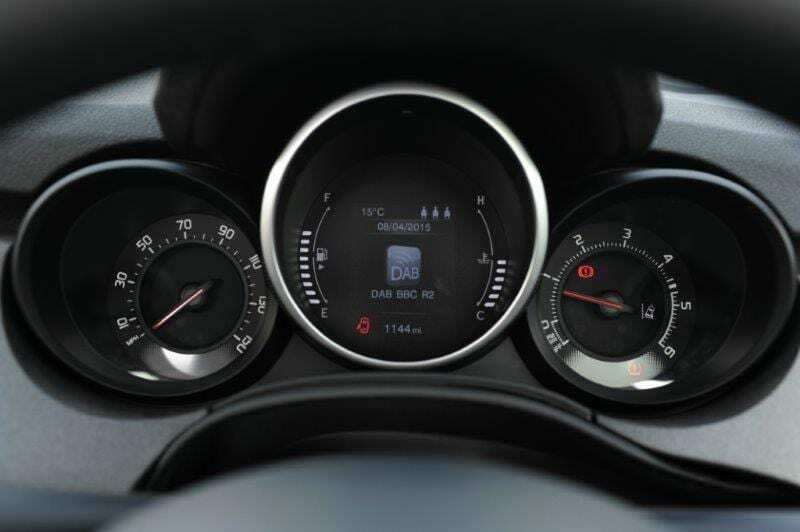 The engine range includes a 138bhp 1.4-litre Turbo petrol lump, a 120bhp 1.6-litre diesel and a 138bhp 2.0-litre diesel. I’m testing the 1.6-litre version and it’s great. It’s got plenty of power and doesn’t sound too rattly. 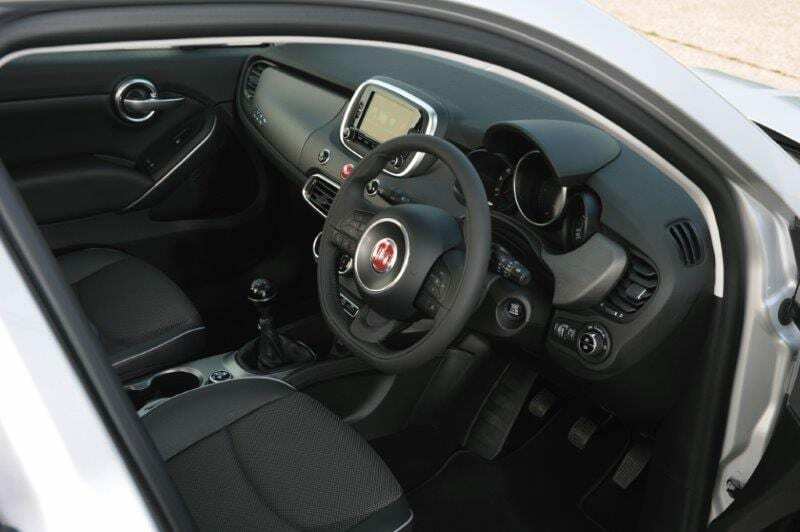 Its interior doesn’t score highly on visibility, thanks to that sloping roof, but it’s decent in almost all other areas. 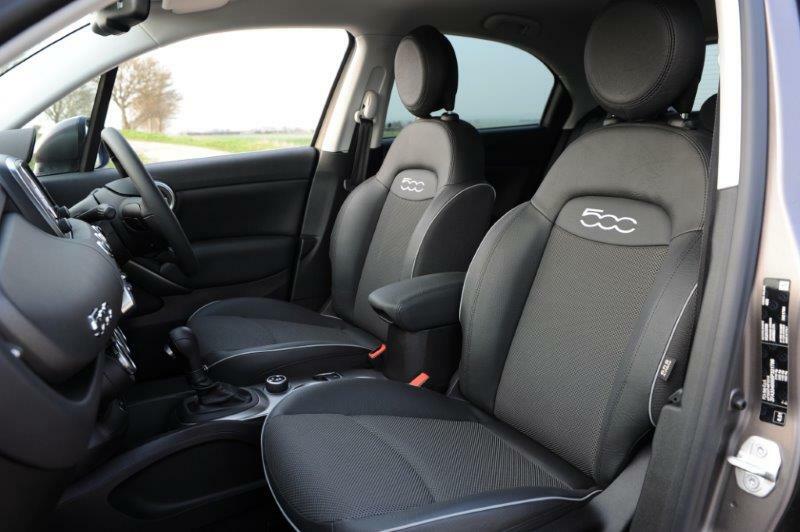 It’s comfortable, the driving position is top-notch and very adjustable and there’s bags of space. I even like the chunky buttons and gear knob. On the road it feels light and surprisingly agile. Truth be told, it’s not going to set your trousers on fire, but crossovers rarely do. For what it is, it’s a tidy little car to drive. The diesel engine in my test car is bound to outsell the petrol versions, but I think it’ll out-perform them too. Especially when it comes to fuel economy, of course. In fact, I managed to keep my average MPG in the low 50s during my week, which is pretty impressive. And it’s a good thing, because 500X ownership isn’t cheap. 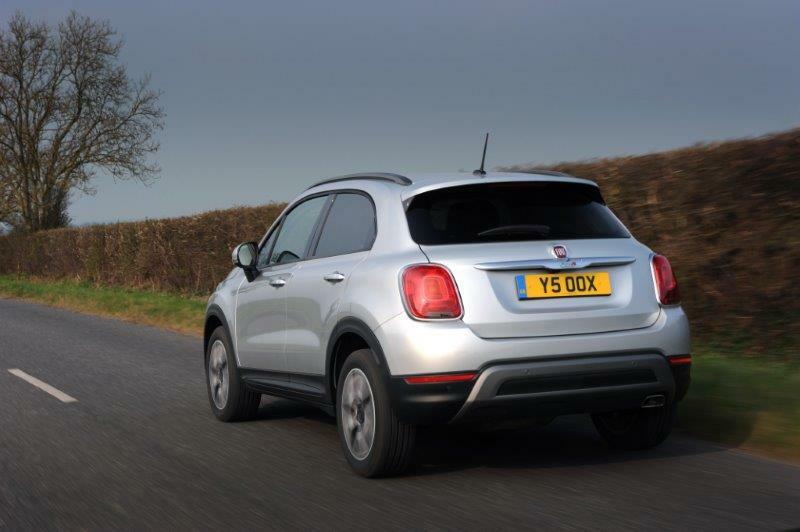 Especially if you opt for the off-roading Cross versions. Having said that, they do come with plenty of equipment bundled in, especially at the top of the range, and even the lowlier models come with a bunch of clever driving aids to get you out of trouble if you find yourself in a ploughed field. And, to be honest, it might cost a bit more than a Nissan Qashquai pound for pound, but it’s much, much better than a Nissan Qashquai. Seriously, it looks better, goes better, drives better and simply puts a bigger smile on your face than nearly all its rivals. There’s no way it’s going to convince me that crossovers are the way forward, but only because it’s a good enough car in its own right, without the silly moniker. It’s fun, practical, well-made and cool. I want one.